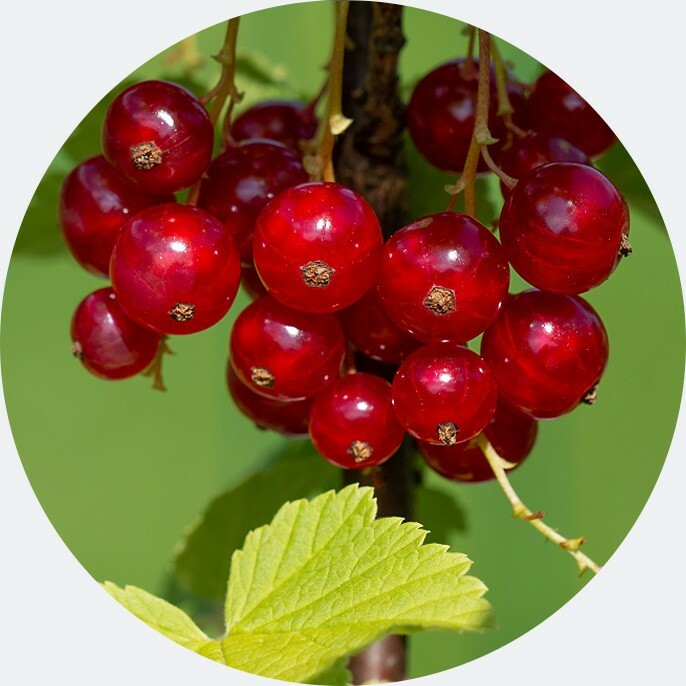 A flower bud extract extracted from currants is used in the perfumery industry. In Germany, blackcurrants like to be known for making a "Supporter" spirit used. The fruits are "put on" with various herbs, sugar and spirit in a sealed container. The spirits dissolve the aromas of fruits and herbs. At the beginning, the vessels are shaken every few days to the extraction to accelerate. This page was last modified at 11 February 2019 at 17:44.